DFO is where window shopping ends, because with up to 70% off designer brands you will no longer have to walk away without the things you want. 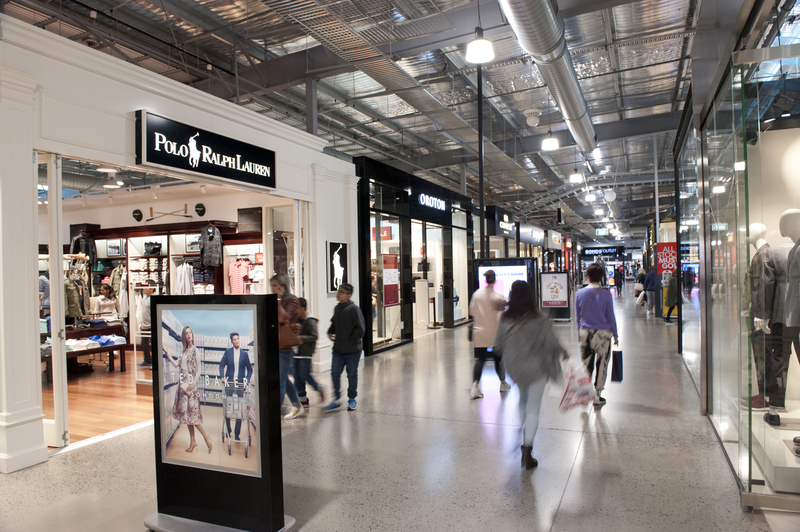 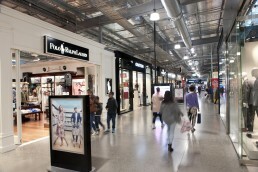 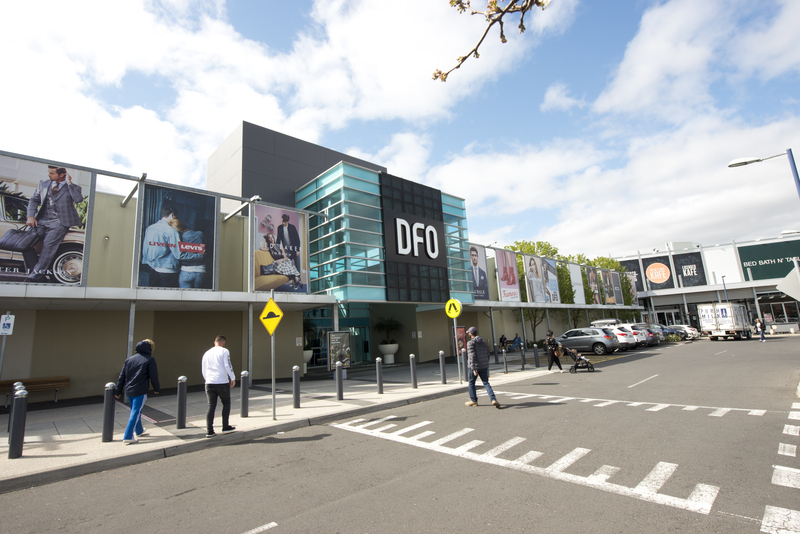 Located just off Bulla Rd and only a short drive from Melbourne Airport, DFO Essendon boasts over 100 international and national brands, including Furla, Coach, Oroton, Hugo Boss, Fossil, Calvin Klein, Bonds and more. 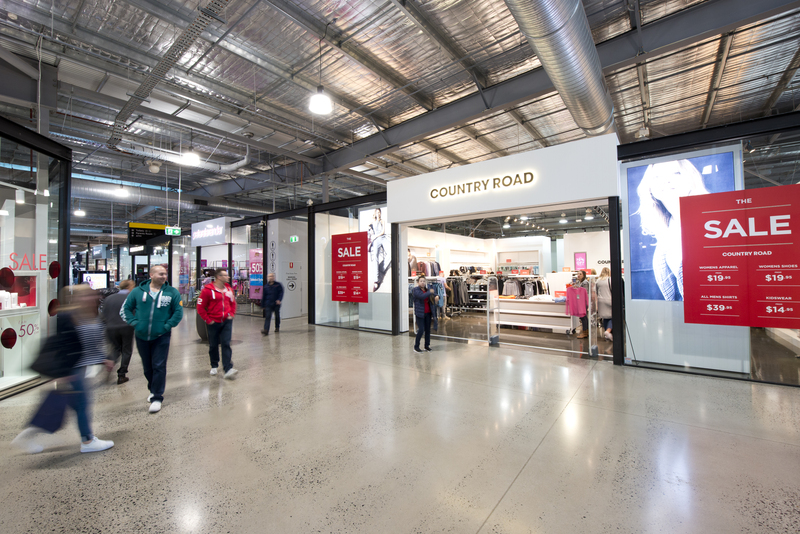 Homemaker Centre is located next DFO and boasts over 20 lifestyle brands including Freedom, JB HiFi Home, Adairs, Bed Bath N Table, Provincial Home Living and more .You can find everything for your home located in one place.